We restore neighborhoods to places of health and vitality. We enable communities to shape and determine their futures. We build up youth today so they lead with confidence tomorrow. We preserve seniors' dignity, place and purpose. The Milwaukee Christian Center exists to build strong neighborhoods full of opportunity. Each year, it achieves this mission by supporting 6,400+ youth, families, and older adults through four core areas: youth development, housing and neighborhood improvement, food security, and senior support. 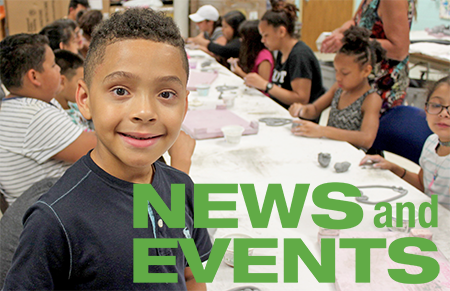 Check out our News and Events blog for updates and to see what's happening at MCC! Life Affirming Programs that Work! Discover more about our programs and the many ways we are neighbors helping neighbors. 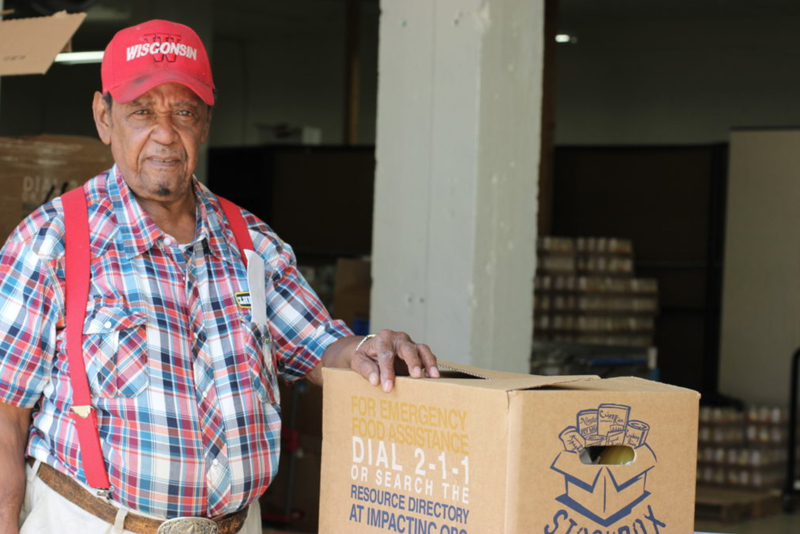 Our Emergency Food Pantry is open five days a week and provides emergency relief when food is needed most. Our Neighborhood Improvement Project creates safe and desirable neighborhoods by providing needed residential repairs, accessibility improvements and home renovation services. Our Building Neighborhood Capacity Program enables struggling neighborhoods to cultivate community-driven change and implement neighborhood revitalization plans. 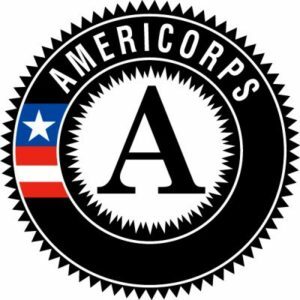 Our Youth Programs equip Milwaukee’s at-risk youth to become self-reliant, productive adults. Our Senior Support Programs help adults over 60 remain healthy, in their homes and vitally connected to their community. We are grateful to all our corporate and foundation partners and the community members that support our mission. We need your help to sustain the positive impact we’re having in our city’s most impoverished neighborhoods.